Amy Lee!. . 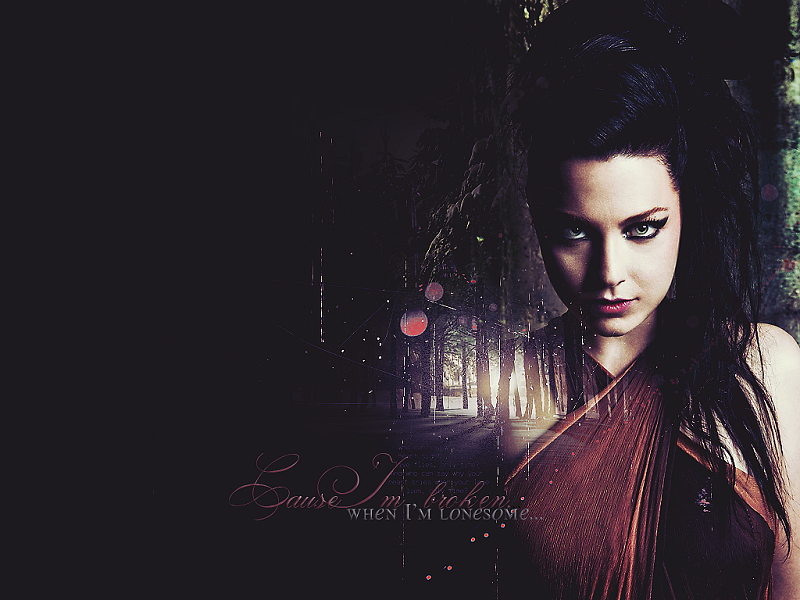 HD Wallpaper and background images in the Amy Lee club tagged: amy amy lee evanescence singer lee. 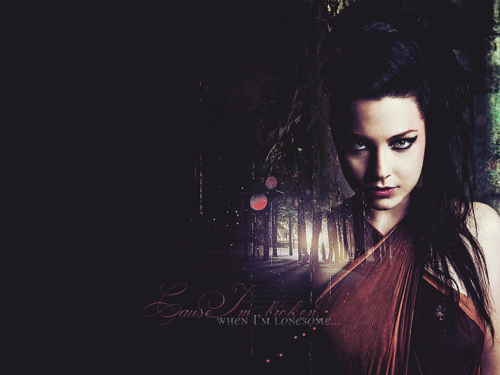 This Amy Lee wallpaper contains کنسرٹ. There might also be گٹارسٹ and گٹار کھلاڑی.